Recognized in 2018 and again in 2019 as one of the Top 30 data breach attorneys in the United States by Cybersecurity Docket, Jennifer A. Beckage is one of a handful of people to earn the recognition twice and the only Upstate New York attorney to ever receive this honor. Jennifer counsels clients in the areas of breach response and mitigation, data security, information technology and privacy law, and business growth. She has responded to numerous headline-making, national and international data breaches and cyber incidents, providing crucial notification strategy and actionable risk mitigation advice. Jennifer interfaces with state, federal and international regulators to limit legal vulnerabilities arising from data breach and cyber incidents, and defends clients in class action litigation and regulatory enforcement actions arising therefrom. Jennifer is also a Certified Information Privacy Professional, United States (CIPP/US) and a Certified Information Privacy Professional, Europe (CIPP/E) as certified by the International Association of Privacy Professionals (IAPP). Prior to founding Beckage in 2018, Jennifer was a partner and created the data security and privacy team for a Buffalo-based law firm with nearly 200 attorneys and offices in eight cities. Before becoming an attorney, Jennifer was an owner and executive of a technology business, helping to lead its successful sale to a publicly traded company, which retained her as vice president of operations for technical services and product lines across 11 states servicing Fortune 500 clients. 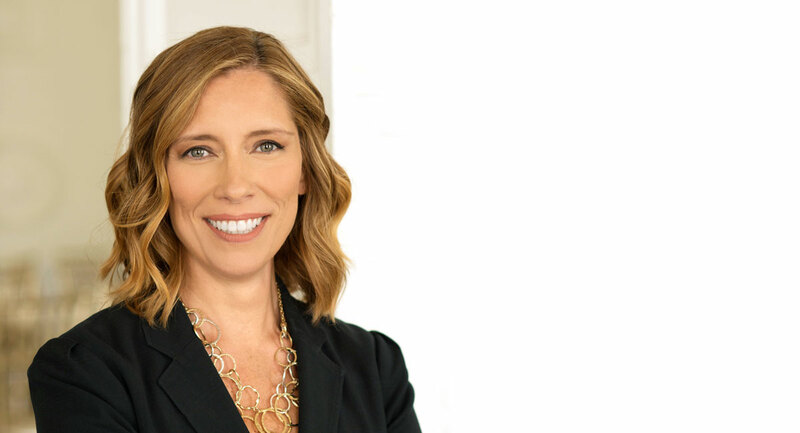 Jennifer leverages her extensive business background to counsel clients on all aspects of business growth from product development, contracts, transactions, audits and investigations, and other matters. Developed GDPR Compliance Programs for clients based inside and outside the United States. Responded to numerous data security incidents, cyberattacks, ransomware, malware by providing legal and risk mitigation advice while coordinating appropriate technical and other teams to respond and stand up operations again. Performed table top exercises with companies to test IT policies and incident response capabilities. Advised publicly traded companies, private enterprises, and educational institutions, their boards of directors, and their management teams. Represented clients in cyberattack and data breach and data privacy and security matters in federal and state courts. Represented clients in federal and state data breach and privacy litigation, including defending clients in putative class actions. Routinely met with IT teams and the in-house legal teams to help bridge gaps and foster dialogue on cost effective but high impact solutions. Cybersecurity Docket’s 2018 Incident Response 30 Recipient – One of the Top 30 Incident Response Attorneys in the U.S.